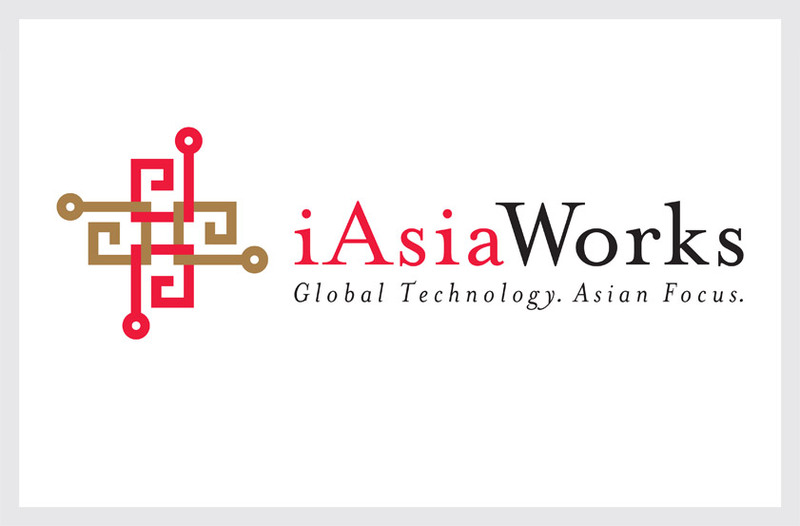 iAsiaWorks is a leading Internet data center and hosting services provider for the Asia-Pacific region. Our solution combines a classic Asian motif with an integrated circuit, symbolizing connectivity, integration, and the linking of cultures through technology. We developed the tagline: “Global Technology. Asian Focus.” to clearly define the company’s worldwide technological strength and targeted geographic focus to their audience.